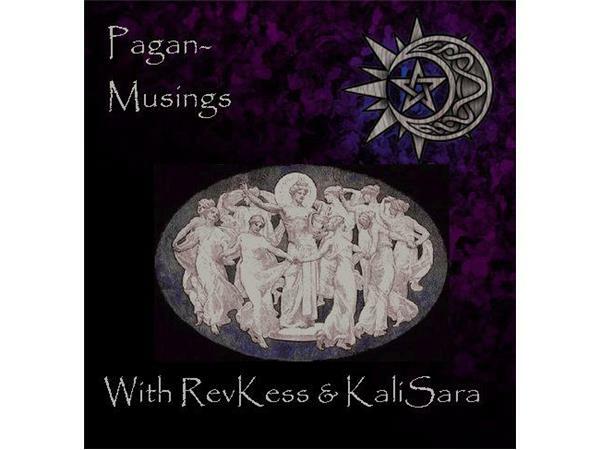 If you liked this show, you should follow Pagan Musings Podcast Channel. KaliSara and RevKess are pleased to host Lupa Greenwolf for a conversation about her newest major art and book project, The Tarot of Bones. The IndieGoGo campaign launched on April 7, 2015. 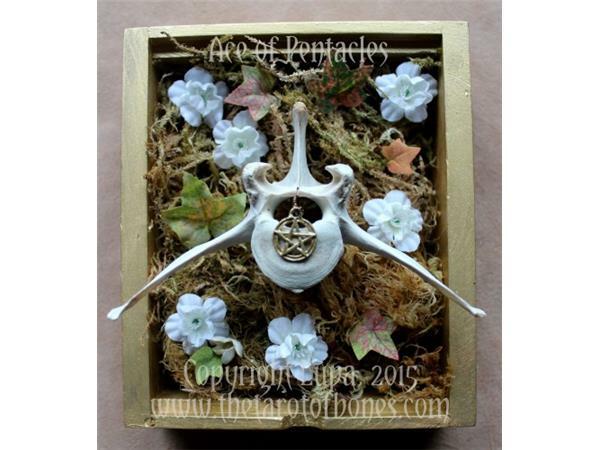 From the press release: "Nature-inspired artist and author Lupa is launching a crowd-funding campaign to fuel her newest major project, The Tarot of Bones, on April 7, 2015. Her goal is to raise $5,000 to pay for materials for seventy-eight permanent assemblage pieces, one for each card in a traditional tarot deck, and to start a seed fund for printing The Tarot of Bones deck and book in 2016." 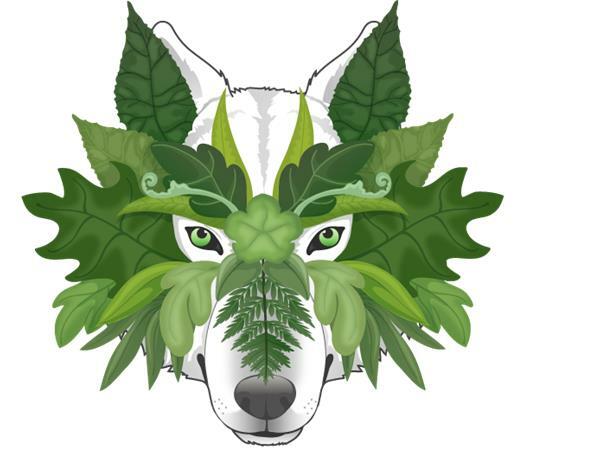 Along with the Tarot of Bones they will discuss "eco-stuff", "art stuff", and other topics of interest to Lupa, including her third book to be published by Llewellyn World Wide. Check out the website for The Tarot of Bones for more information on this ambitious and art-felt project.